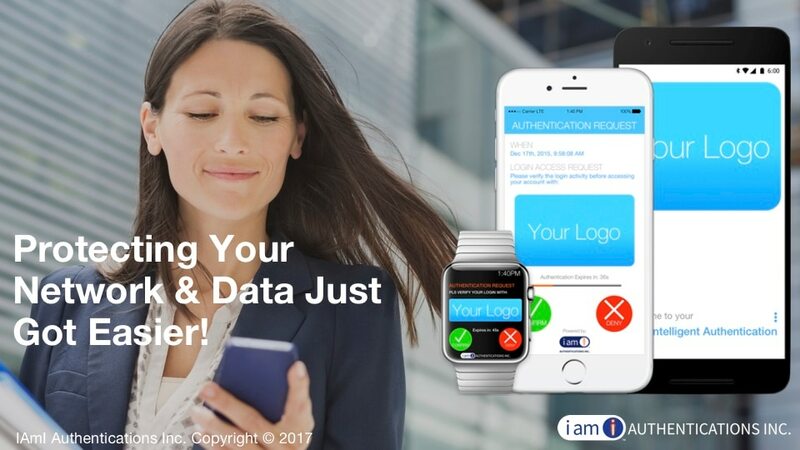 IAmI sets a new standard for Two-Factor Authentications & Identity Access Management by stopping cyber attacks and data breaches, all in real time! How IAmI Authentications works using an iPhone and Apple Watch. IBM Canada interviewing IAmI Authentications about its Two Factor Authentication solution. Integrating IAmI's API is very quick and easy. This video highlights the integration with a pre-existing framework in place.